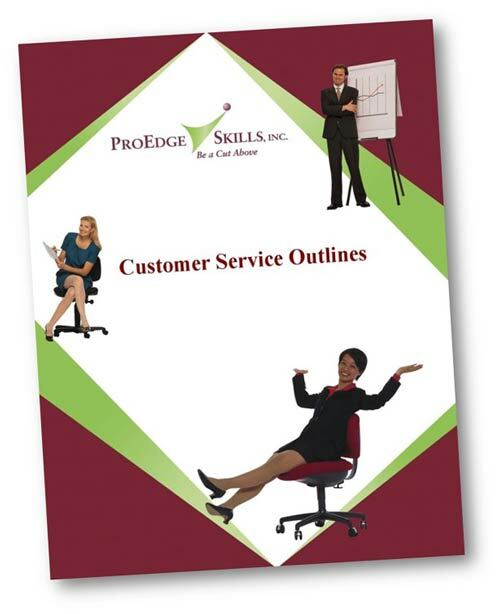 Customer Service Training - ProEdge Skills, Inc. Things are good, but they’re not great. Customers aren’t mad, but they’re not delighted either. Employees could use a refresher or an upgrade in energy. Some things take time, multiple steps, or multiple departments to get a result. Employees need help working together or communicating with customers along the way. 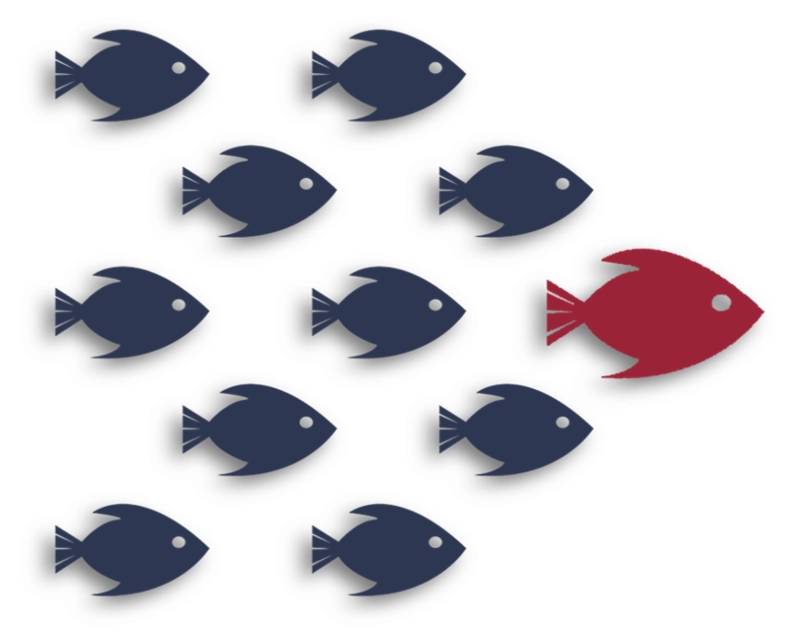 Sometimes the answer is, “No.” Employees need to navigate laws, policies, procedures, technical capabilities, or other constraints in a positive, solution-oriented manner. Exhaust options while honoring policies, laws, and other limitations. Re-energize by reframing stress and reconnecting with purpose. Identify real needs so customers feel heard and mistakes are reduced. Create trust, comfort, and credibility by understanding personalities. We believe service can drive serious results. Read about our client’s successes. Learn how a Healthcare client used customer service as preventative medicine to care for a volatile patient population and avoid escalations that increased patient and employee safety and satisfaction. Learn how a Technology client used customer service to better serve national accounts during routine interactions and especially "down times" when customers would pressure for concessions. Learn how a Professional Services client used customer service to empower their employees to satisfy bus,y top executives who had extremely high expectations by adding a VIP Service Tier. Employees thrive with clear direction, a sense of purpose, and consistent support. Every management decision makes employees’ jobs easier or harder. "Everybody's your customer." This is our belief. How can external or paying customers be helped in a timely, accurate, courteous fashion if employees don't work together in a helpful, timely, accurate, courteous fashion? Customer service is a culture, which means it's everybody's job. Service Excellence applies across all communication mediums. Language and Attitude programs are universal and apply to all mediums. Listening and Rapport programs include both universal and medium-specific skills. 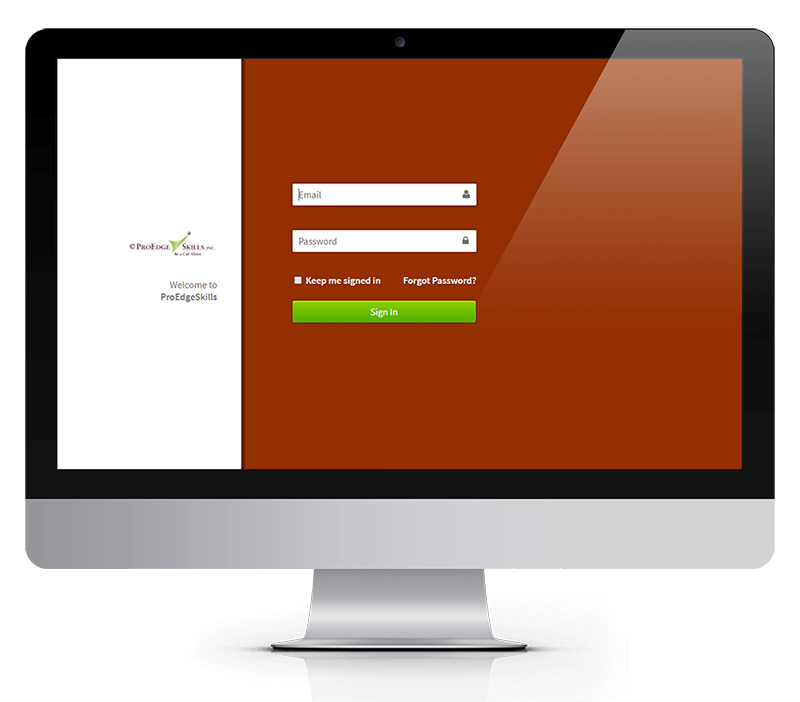 Contact us to tailor the perfect program for your service delivery mediums. 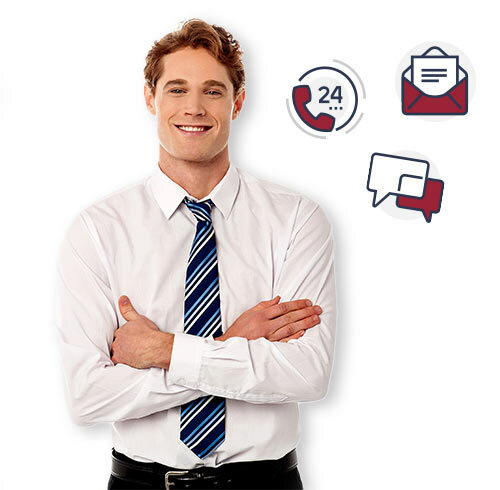 Get access to the Service Excellence Strategy segment from our customer service training. This training doubles as a needs assessment and service assessment. Browse all of our free customer service articles, blog posts, and case studies. Ready to deliver Service Excellence?